MINNEAPOLIS (Hoodline) — A lot goes into choosing a pizza — even beyond the question of toppings. But whether you go for takeout or sit-down, thick crust or thin, sauced or bare, you want something delicious — particularly on National Pizza Day, Feb. 9. Fortunately, Minneapolis boasts a number of quality pizza shops to satisfy your craving for a slice or a pie. 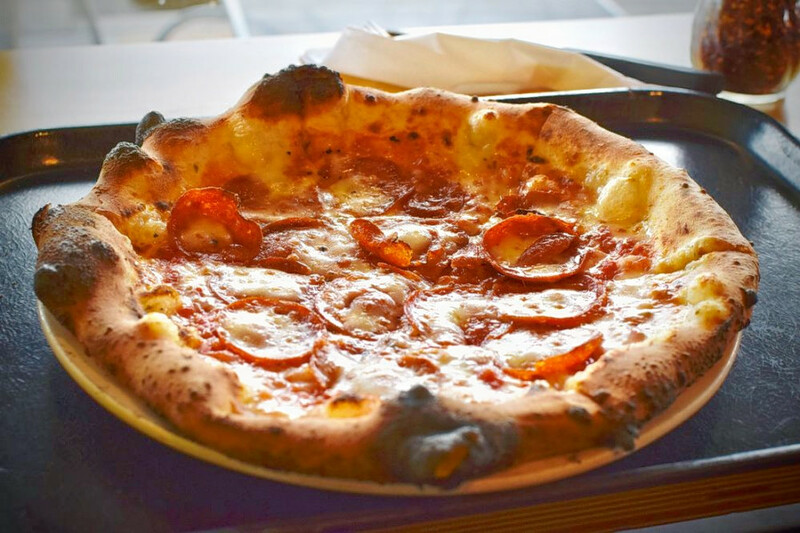 Topping the list is Pizzeria Lola. 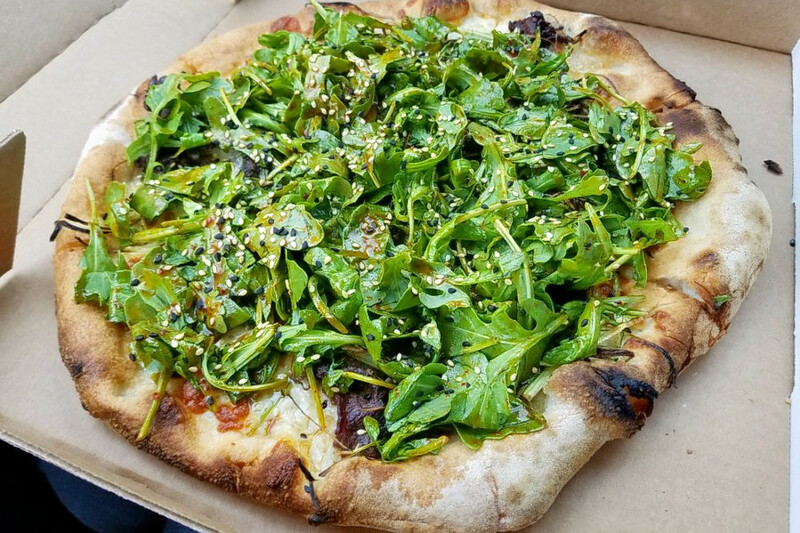 Located at 5557 Xerxes Ave. South in Armatage, the spot to score pizza and more is the highest rated pizza spot in Minneapolis, boasting 4.5 stars out of 921 reviews on Yelp. Next up is Sheridan’s Young Joni, situated at 165 13th Ave. NE. With 4.5 stars out of 458 reviews on Yelp, the cocktail bar, which offers pizza and more, has proven to be a local favorite. 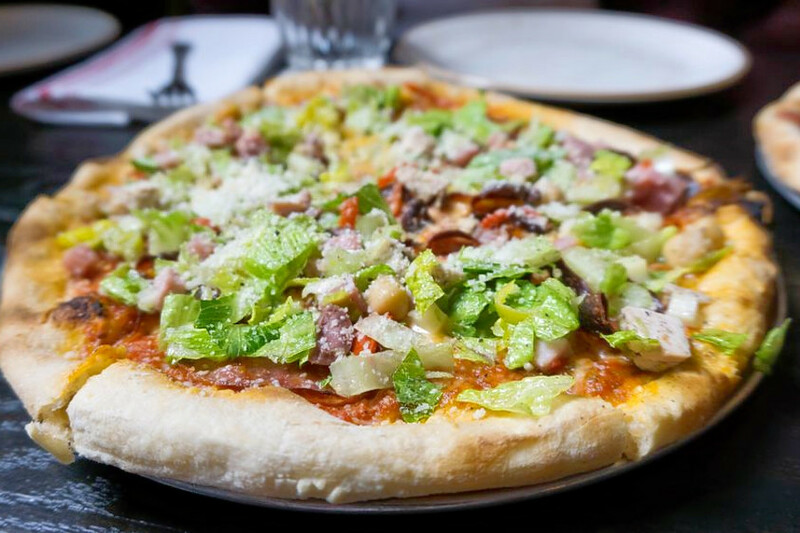 Downtown West’s Red Rabbit, located at 201 N. Washington Ave., is another top choice, with Yelpers giving the bar and Italian spot, which offers pizza and more, 4.5 stars out of 354 reviews. 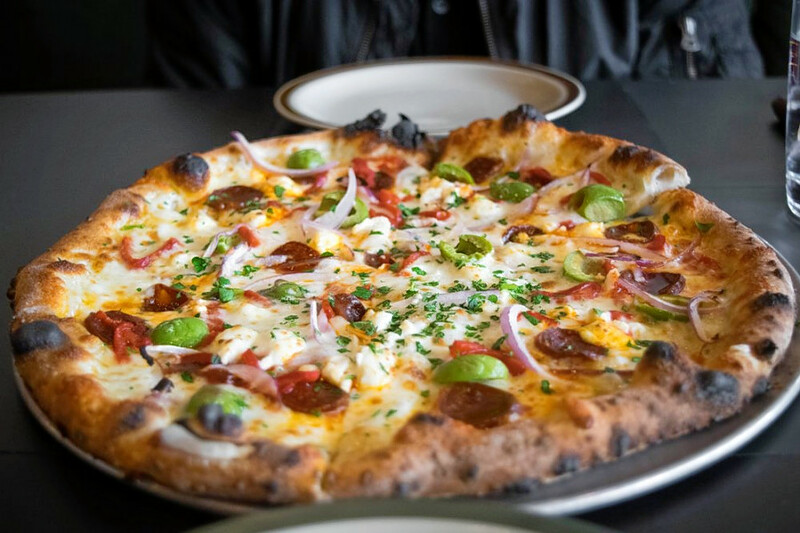 Punch Neapolitan Pizza, a spot to score pizza and more in Cedar-Isles-Dean, is another much-loved go-to, with 4.5 stars out of 241 Yelp reviews. Head over to 3226 W. Lake St. to see for yourself. 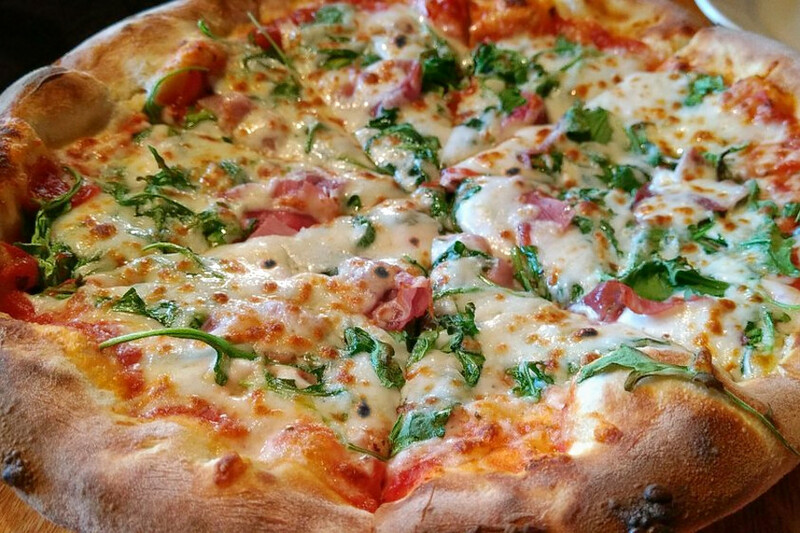 Over in St Anthony West, check out Element Wood Fire Pizza, which has earned 4.5 stars out of 223 reviews on Yelp. You can find the spot to score pizza and more at 96 Broadway St. NE.